What is newsjacking, and what does the practice mean to your brand? Newsjacking, a term coined by David Meerman Scott, is the brand marketing strategy of piggybacking onto the day’s biggest news stories and inserting your brand into the conversation. What makes Newsjacking so enticing for companies is the fact that it beholds the potential for major marketing success, and if tapped into correctly, is a free and easy way to garner mass exposure for your brand. Many companies have had positive success with the practice, but it’s the epic fails that one should take note of in order to avoid a PR pitfall. Over the past few years many brands have done Newsjacking just right. 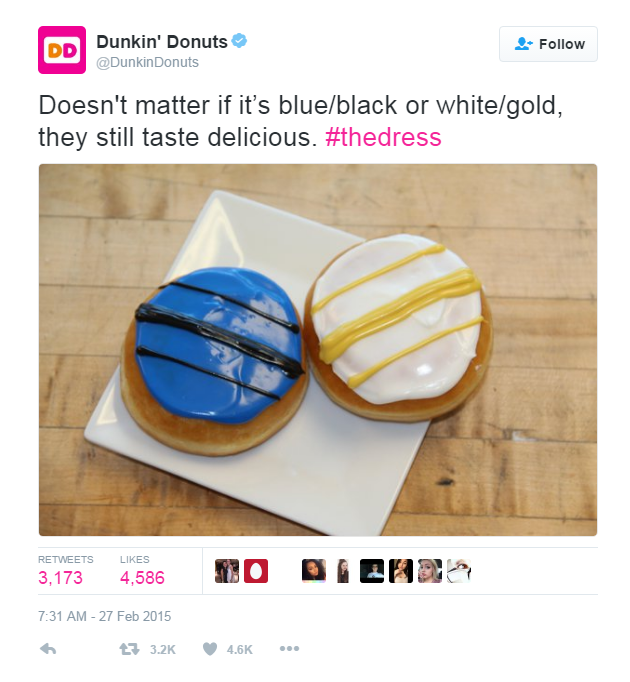 Last year the controversy arose over whether the infamous dress was white and gold or blue and black. The meme, later dubbed ‘Dressgate’ by multiple sources, became viral. Many smart brands quickly rode onto the back of the buzzworthy wave in a playful and engaging way. Alternatively, a plethora of brands have found themselves in hot water for the practice. 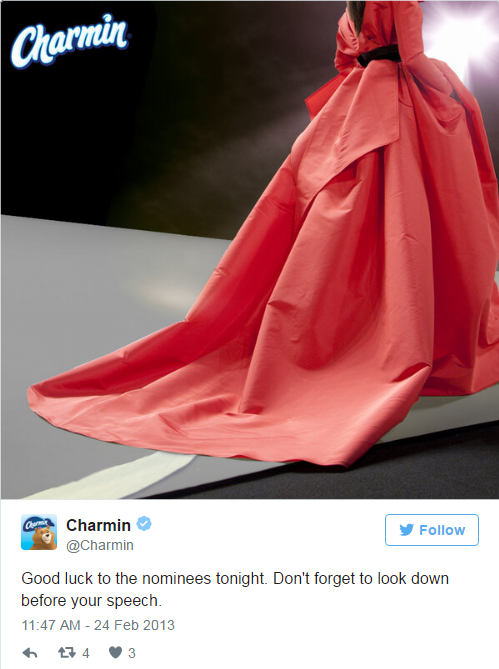 Rather than piggybacking on fun and harmless news, a few brands have tried to capitalize on tragedy or controversy. 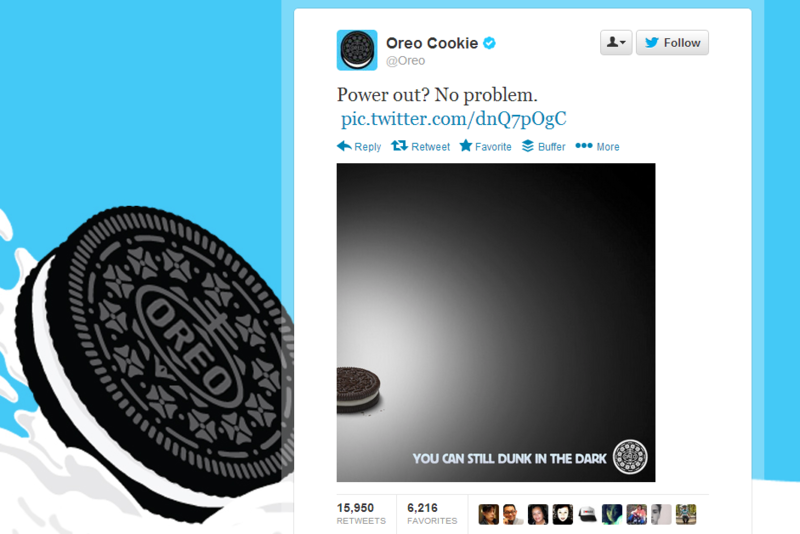 For example, after Hurricane Sandy, many brands inserted themselves into the dialogue surrounding the disaster. Rule of thumb–if your newsjacking efforts might hurt other people, or trivialize a tragedy, steer clear of inserting your brand into it. Contrary to what others might say, not all press is good press. Be Timely. The key to this concept is striking when the iron’s hot. When a story or hashtag is trending on social media, it typically doesn’t last long and platforms can quickly become oversaturated with the newsjacking that inevitably follows. 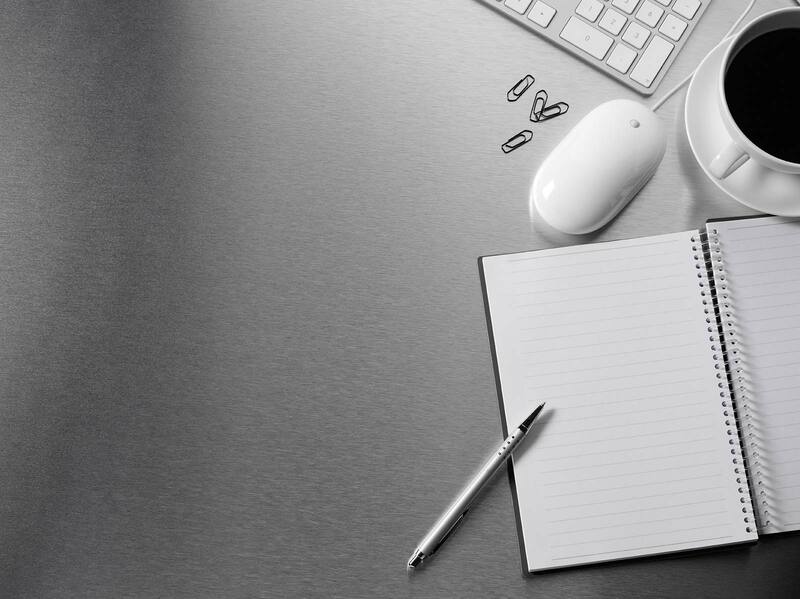 In the world of social media, posting newsworthy content in a timely manner is paramount; there isn’t time for red tape and a flurry of managerial approvals. The best cases of newsjacking have been extremely time sensitive. Know Your Audience and Your Voice. You must ask yourself, who is my target audience and is there a connection to the brand. Your efforts should truly make sense. Avoid injecting yourself into a newsworthy story if the association to your brand is too much of a stretch for consumers to make. Bringing relevance to your audience and staying true to your brand’s voice is extremely vital for successful posts and shouldn’t be ignored. Get Engaged With Your Audience. So a funny meme or news story just broke and you want to post something about your brand that will place you in to the conversation. Not every company can do this successfully. You must first have a very engaged audience. This means that your brand already has a following and that it is trusted and adored. If your brand is trusted and well-liked by consumers, people are sure to further endorse your brand by reposting or liking your post after it’s made. Without an engaged audience, it will be hard to gain mass exposure and your hard work will be for naught. Start getting engaged with your audience now by asking your consumers questions and prompting feedback on social media; this is a great way to boost interactions with your brand. Audience engagement directly correlates to showing how much your brand cares about its consumer. It’s important to note that after a news story has come and gone, your company’s 15 seconds of fame will be over too. But, the cleverest of brands figure out how best to stay in the forefront of a consumers mind in the future.